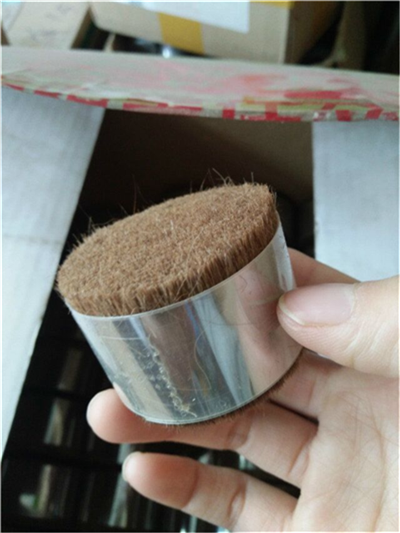 Product categories of Horse Body Hair, we are specialized manufacturers from China, Mixed Horse Hair, Double Drawn Horse Hair suppliers/factory, wholesale high-quality products of Single Drawn Horse Hair R & D and manufacturing, we have the perfect after-sales service and technical support. Look forward to your cooperation! We offer various horse body hair for your choice. Horse body hair can vary a bit in quality. And it is mainly used in making makeup brushes, artist brushes and writing brushes. Dressed horse body hair has several natural colors: brown, black, white, gray and mix. We also provide dyed horse body hair as per your need. The sizes of horse body hair range from 25mm to 70mm. 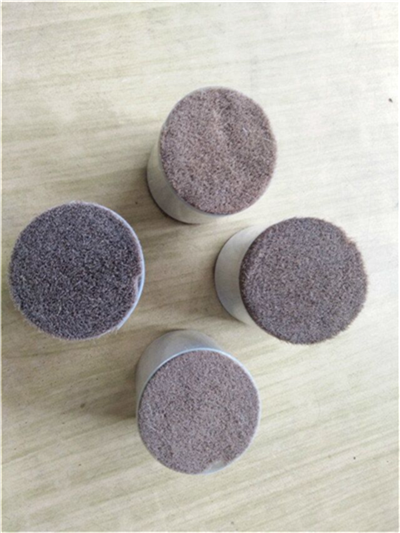 For new customers, free samples are available for quality test. 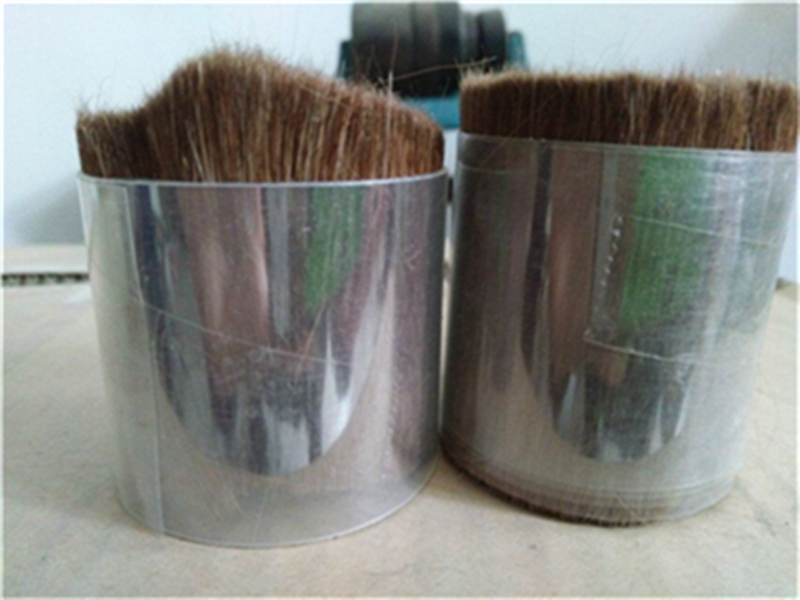 As an experienced manufacturer, we can always supply our customers high quality horse body hair.